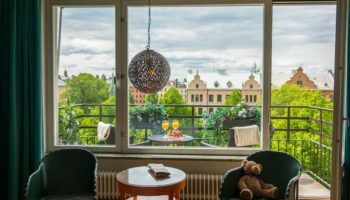 A country of outstanding natural beauty, it is only fitting that Sweden‘s beautiful coastline and ancient forests are home to such fantastic cities. Delightful winding alleys give way to old castles and churches while pagan sites border these picturesque and lively cities. Atmospheric cafes and bars dot their streets and delightful museums are interspersed amongst daring modern architecture and more traditional buildings. The nightlife options on offer are fantastic and many of its cities are home to sizeable student populations. With a youthful and dynamic feel to their streets, the best cities in Sweden seamlessly mix the old and new together; the perfect smorgasbord for you to enjoy. 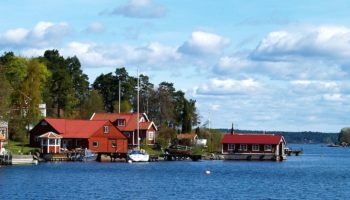 Set on the shores of Lake Vanern, with the Klaralven River running through it, Karlstad is an excellent city to visit if you love the outdoors. 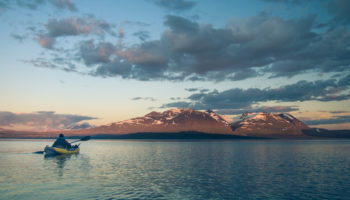 With the colossal lake lying next to it, there are lots of watersports for you to try out, and some scenic spots along the lake shore that are also worth stopping by. 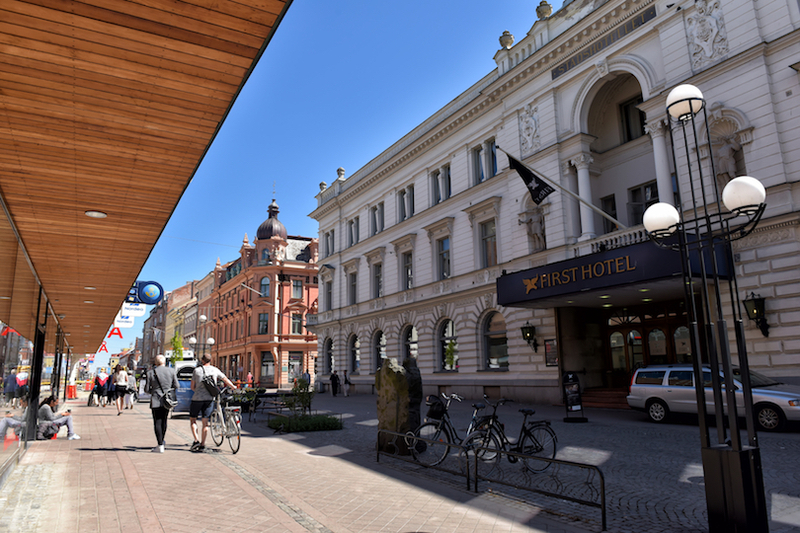 Despite its small size, its large student body means that Karlstad is a surprisingly lively place with a youthful feel, and there are numerous bars and restaurants for you to enjoy. Although most of this once-fortified city’s buildings and monuments were destroyed in the fire of 1619, Halmstad is still a pleasant and popular place to visit. While there are many great restaurants on offer, as well as a good museum, most people head here for the beaches just outside the city center. In summer, they teem with visitors, and the outdoor bars are a popular spot to party at. 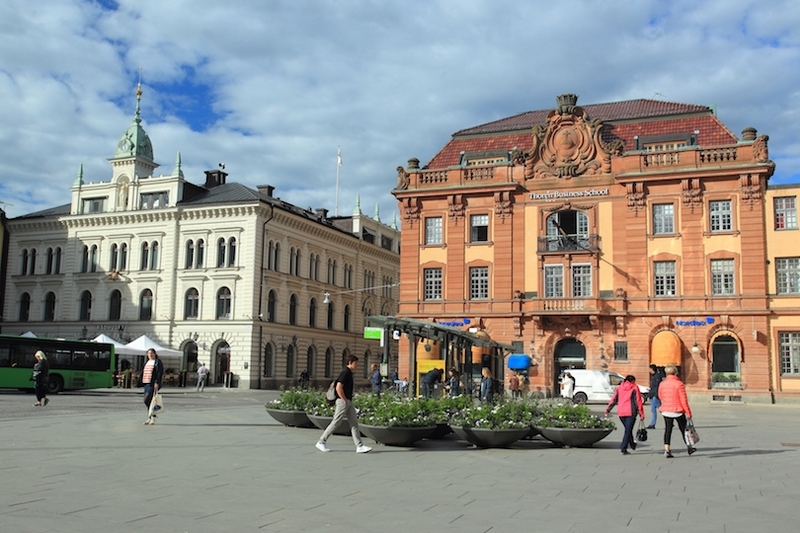 Lying on the Bothnian coast, Sundsvall is a cosmopolitan city with a lot to offer. While there is not any standout landmark per se, its uniform appearance makes it lovely to walk around, with wide boulevards lined with pretty stone buildings. Almost completely burnt down in half a day in 1888, the city was hastily rebuilt at an impressive speed and is now often referred to as ‘stone city’. With plenty of great restaurants, cozy bars and cafes hidden around, Sundsvall is well worth stopping by. While the stunning and beautiful castle is undoubtedly the highlight of Orebro, its delightful moats and grounds are not the only thing worth seeing in the city. A lively university town, its sizeable student population provides an endless choice of terrace cafes, bars and cheapish eateries for visitors to enjoy. Located not far from Stockholm, Orebro also has some peaceful parks, laid-back lanes, and the nearby Vanern Lake to attract tourists. Approaching Vasteras from afar, you can be forgiven for the slight trepidation you feel – the industrial areas and soulless shopping complexes surrounding the city seem unappealing. At its heart, however, the old town is an absolute joy to explore; lovely cottages and pretty, flower-filled gardens line its cobbled streets. A large city, it has some great museums and restaurants and also acts as a base from which to explore the nearby countryside. 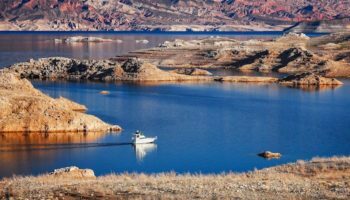 Here, you can find some old pagan sites worth checking out, as well as the lovely Malaren Lake and a huge water park, among other sites. A delightful medieval city, Visby is the capital of Gotland and is one of the most spectacular cities in Sweden. Its web of ancient, cobbled streets and alleys is mesmerizing to wander around. Picturesque cottages, beautiful ruins of Gothic churches and the amazing walls surrounding the Old Town make it an enchanting and picture-perfect city. The stunning Saint Maria Cathedral is beautiful to behold and there are lots of bars and restaurants to stop by. In the summer, it can get a bit crowded, but once a year, Visby hosts a fun and festive Medieval Week, where the city is awash with medieval costumes and events. One of the oldest cities in Sweden, Uppsala is considered to be the heart of the nation. Despite its long and rich history, it has a lively and energetic feel to it – its large student body breathes fresh life into the ancient streets. A laid-back place that comes alive at night, the city straddles the Fyris River. Atmospheric cafes and lively bars line its banks and there are some lovely waterside paths to wander along. 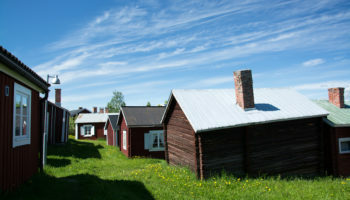 Nearby, there is a captivating archaeological site with the remains of old Uppsala. 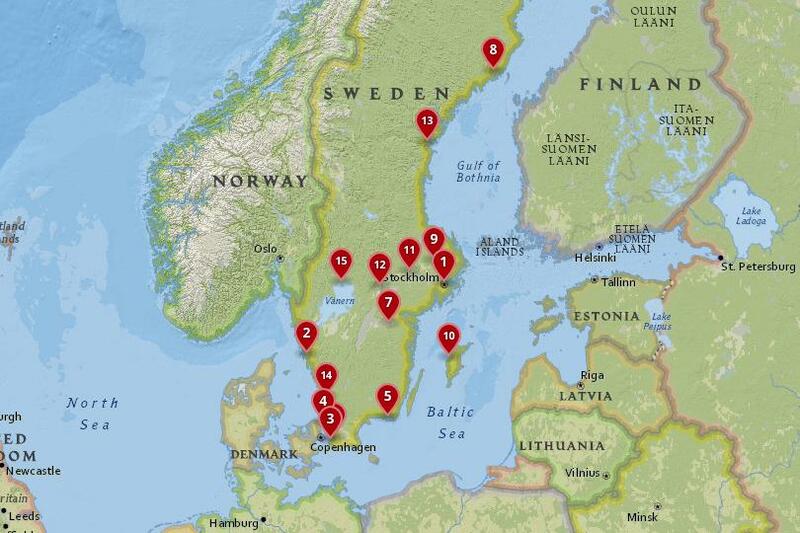 Easily reached from Stockholm, Uppsala is a great city to stop by. With a plethora of things to see and do, Umea is a somewhat hidden gem, despite it being the European Capital of Culture in 2014. 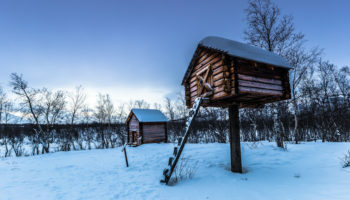 It has a huge art gallery, fantastic vintage guitar museum, and some lovely museums looking at the culture of the indigenous Sami people. Away from its range of cultural attractions, this lively college town has loads of great bars and restaurants, some good shopping on offer, as well as nice little parks dotted about the city. Located around 400-kilometres below the Arctic Circle, many people stop here on their way to see the Northern Lights. While its stunning medieval cathedral is the undoubted highlight of Linkoping, there is much more to the city that is worth seeing. Although it is quite industrial in parts – as Saab has taken over the city – pockets of its fantastic past can be found interspersed amidst more modern and soulless buildings. 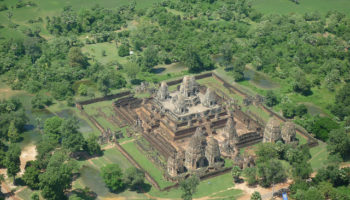 For instance, there is a lovely old castle, numerous churches, as well as some great museums for visitors to check out. Parts of the city are absolutely gorgeous, and you’ll have a magical time searching them out. The site of a famous battle, it is here that Duke Karl managed to finally win control of Sweden in 1598. The second oldest city in the country, Lund is a picturesque place just begging to be explored. With lovely old lanes weaving their way around the city, delightful architecture lining its streets, and beech forests surrounding it, it is the stunning medieval old town that is the highlight of any trip to Lund. Its leafy parks give way to some great museums, and cobbled streets hide an array of picture-perfect spots. With the most prestigious and oldest university in Sweden at its heart, there is a youthful feel and energy, which has manifested itself in a lively arts and cultural scene. Beautiful to wander around, there are some great nightlife spots as well as a thriving gastronomic scene. A military-base town, Karlskrona is renowned for its delightful naval architecture that can be found everywhere in the city. While the 17th and 18th Century buildings are beautiful, you’ll often need to join a tour to see them – many of them are still used by the military. 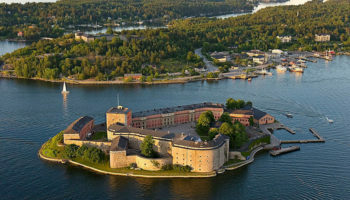 Originally established so the King of Sweden could control the Baltic Sea, Karlskrona has grown over the years into the country’s third-largest city. 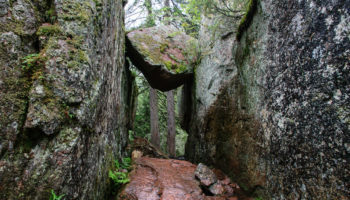 Consequently, there is lots to see and do. Check out some lovely old churches, modern shopping malls, and an array of restaurants and bars. In the summer, there are lots of charming, secluded swimming spots around the archipelago to go and explore. Once the site of numerous battles between the Swedes and the Danes due to its strategic position and proximity to Denmark, Helsingborg has some impressive castle ruins which look out over the harbor. Set on the Oresund, it has a lovely waterfront where there are lots of cafes and restaurants to while away an afternoon. Millions of people pass through Helsingborg and its Danish neighbor Helsingor each year, and there is a fantastic theater and arts scene to woo people with. Its delightful cobblestone streets weave their way through the city, past distinctive turreted buildings which give Helsingborg such a special look. 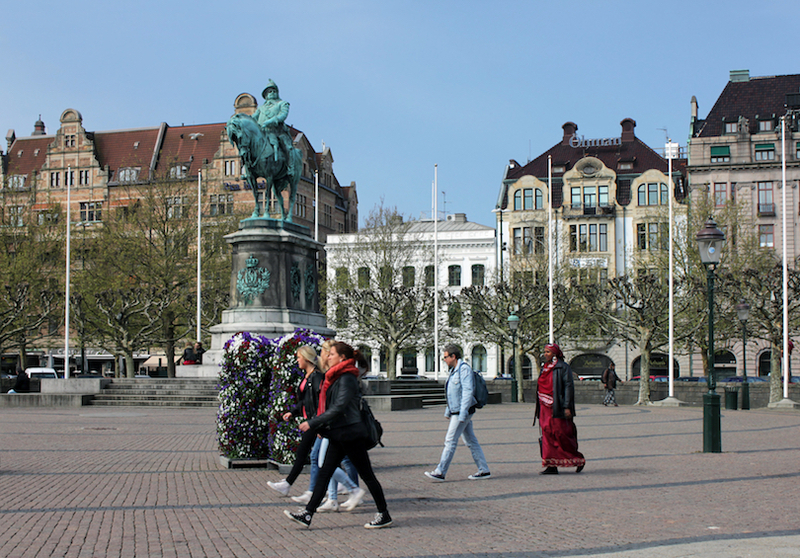 The third-largest city in the country is a multicultural place, with over 150 different nationalities calling Malmo home. Consequently, there is a progressive and welcoming outlook. 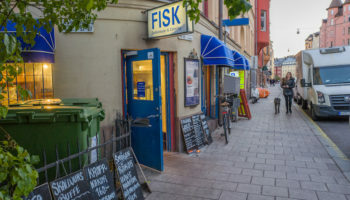 Bordering Copenhagen, with Germany just across the Baltic, Malmo has long been influenced by different people, so there are some fantastic Middle Eastern markets for visitors to explore, as well as an astounding array of cuisines to sample. 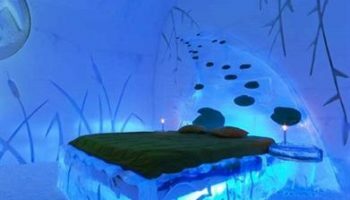 Its art and culture scene is thriving and there are lots of interesting architectural pieces for you to check out. With its delightful old castle, lovely squares in the Old Town, and modern waterfront with its fantastic promenade, Malmo is ripe for discovery. A laidback city that is nice to visit and charming to live in, Gothenburg’s maritime identity pervades everything. Walking along its waterfront is delightful, with numerous 17th Century canals crisscrossing the city. Ships lie alongside its port and sea-related museums can be found here and there. With some lovely architecture on show, there is a vibrant arts and cultural scene and lots of different events and festivals going on throughout the year. 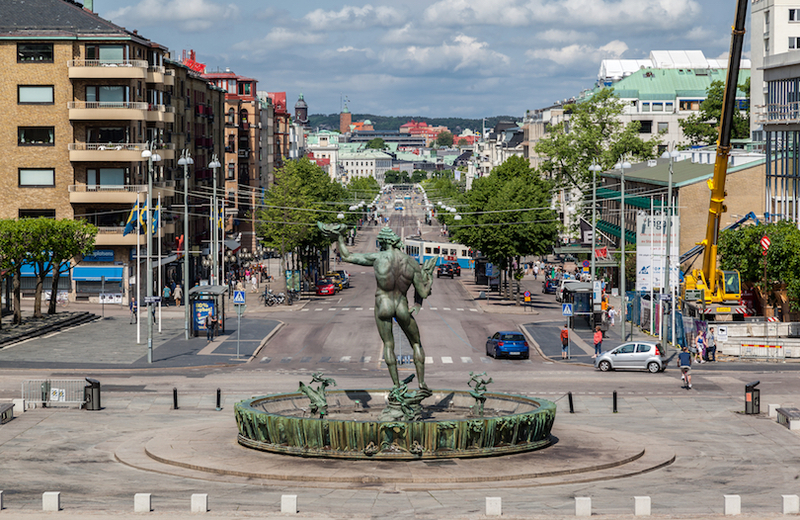 Its large student body gives it a youthful feel, and the bustling bars, cafes and fine shopping options – as well as its delicious fish-filled cuisine – provide yet more reasons to visit Gothenburg. Spread across fourteen islands, residents understandably call their capital ‘beauty on water,’ and it is easy to see why. 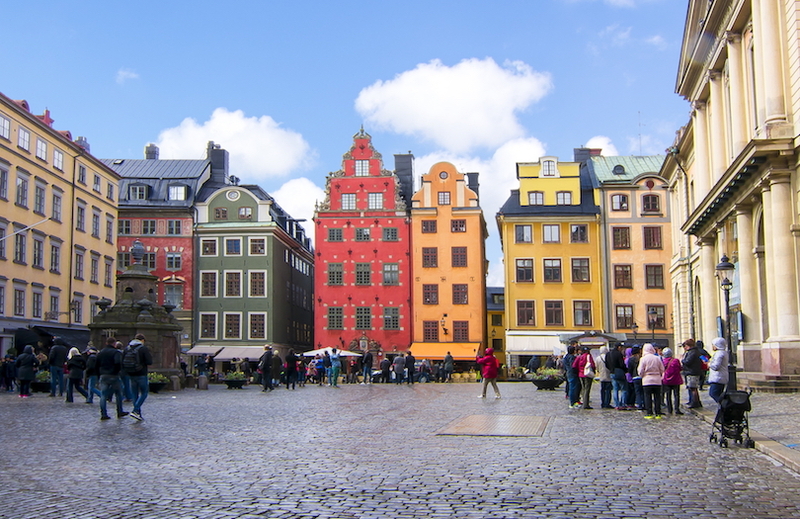 With its fantastic mix of modern and traditional architecture, there are different sides to Stockholm – the old town is particularly delightful. Lovely cathedrals, a sumptuous palace and winding cobbled streets are surrounded by water, making it magical to explore. Practical yet attractive design is everywhere you look, whether it is in cafes, bars and restaurants, or demonstrated in the buildings themselves – there are a couple of great museums on the subject. 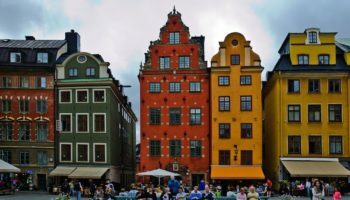 A fashionable place, Stockholm is a trendy city to go out in, whether it is to the lively nightclubs or the incredible restaurants that deal up such delicious and varied cuisine.